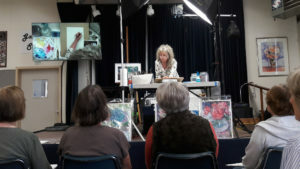 I had a great time demoing and teaching at the Sacramento Fine Arts Center for WASH. 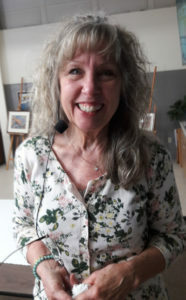 These photos were taken by my good friend Jeri, but more will follow taken by other friends. Thank you everyone who helped make this day so wonderful!